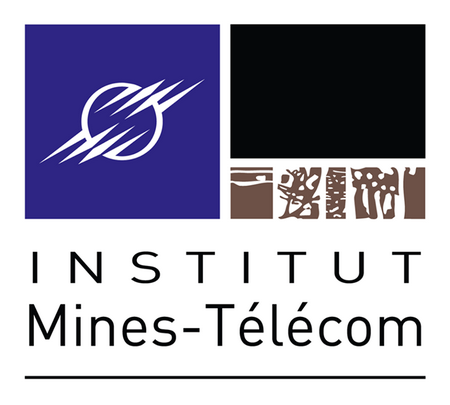 The Institut Mines-Telecom (IMT) includes 1500 lecturers & researchers, and 12500 students. Under the authority of the French Ministry of Finance and Industry, it provides education programs for engineers and managers, and conducts research in digital-related industries. The IMT is one of the major French players of the R&D Framework Program (FP) in information and communications technology. It has participated to more than 40 FP6/IST projects. Building on its expertise in a wide range of disciplines, the IMT takes part in several programme‟s priority thematic areas being involved in 16+ FP7 ICT projects: DICONET, MOBITHIN, NEWCOM, SHIELDS, COMPANIONABLE... Currently, IMT is involved in the European ITEA2 EASI Cloud and SEAS research project.